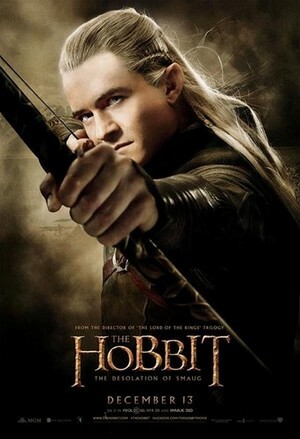 Legolas - DoS Banner. . Wallpaper and background images in the Legolas Greenleaf club tagged: the hobbit legolas greenleaf.